when i was little my mom made our halloween costumes every year and they were always the most amazing one-of-kind creations. 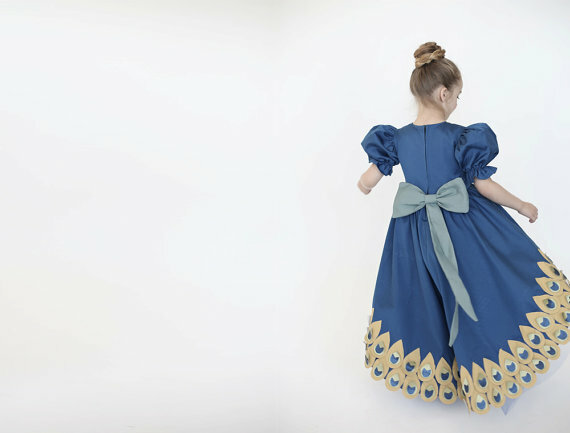 she slaved away till the wee hours sewing lace and buttons on to little dresses and tutus. the alternative, in my time, was a plastic mask and apron printed with barbie or cookie monster. times have changed, store bought costumes have gotten so much better, but still i miss the unique whimsical beauty of a hand-made costume. 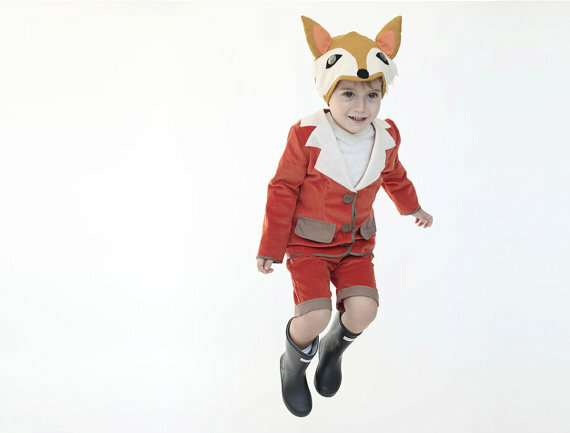 inbal carmi studio makes--to order-- the most gorgeous costumes for little ones. 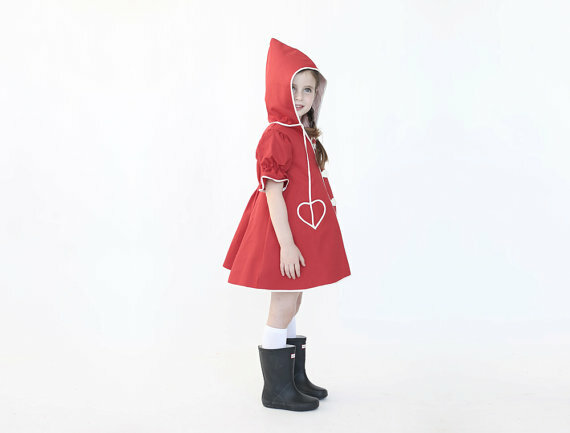 she imbues the designs with a yesteryear vibe that your children will cherish. 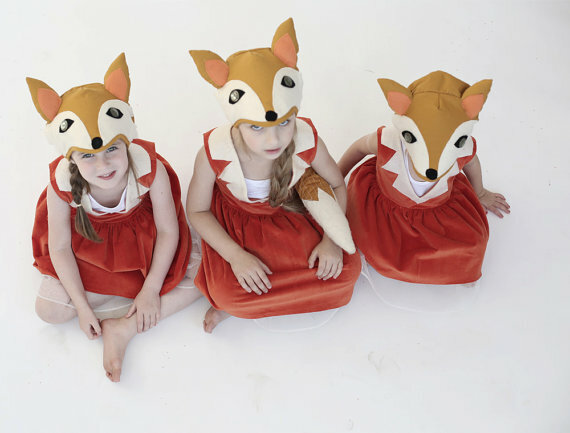 these designs look ripped straight from mother goose!